I have been working in real estate full time for over 25 years. In that time I helped over 1,000 clients buy and sell from Crystal Lake to Wonder Lake, Huntley to Harvard, Marengo to McHenry as well as Woodstock. Working with young families buying their first home gives me just as much satisfaction as selling a Bull Valley estate. In addition to selling homes, townhomes and condos I have worked with customers on commercial and office space, investment property and farms. I live in Woodstock with my wife Ellen who recently retired after 34 years teaching in McHenry School District 15. We have 4 children. 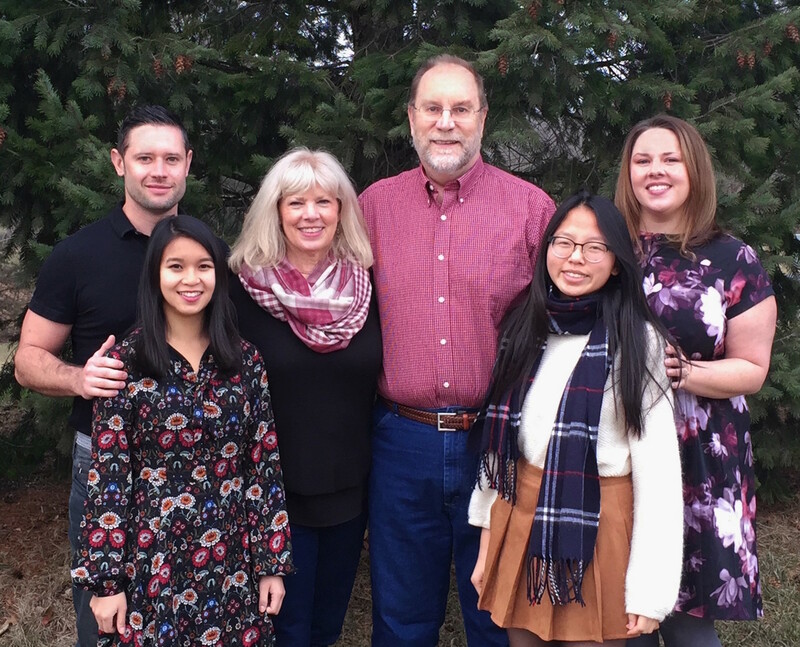 Our two youngest daughters, Mallory and Jade, were adopted from China as infants. Before working in real estate I had a career in radio, first working alongside my father, Mal Bellairs, who has been recognized as a Broadcast Pioneer. I worked in radio in Tokyo in the mid 1980’s. When I left Japan I took the long way home. I spent four months backpacking through China and Tibet, then a month in Thailand and a month in Nepal where I trekked to Base Camp at Mt Everest. I went on to India, Turkey, what was then Yugoslavia and on through Europe. In all I traveled by plane, train, boat, bus, donkey cart and foot through almost 20 countries over 18 months. 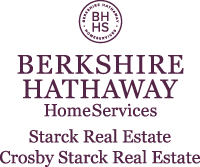 The last 4 years I have been the #1 Berkshire Hathaway agent in McHenry County. I consistently rank among the top Realtors in McHenry County. I was #6 in 2017. I am a member the Heartland Realtor Organization, Illinois Realtors and National Association of Realtors. I have served on the McHenry County Association of Realtors Grievance Committee and currently serve on the Heartland Realtor Organization Professional Standards Committee. I have earned the GRI designation (Graduate, Realtor Institute) and CRS designation (Certified Residential Specialist). I also serve on the City of Woodstock Zoning Board of Appeals and am Chairman of the Woodstock Groundhog Days Committee. Since I started in real estate in 1992 we have seen a lot of changes in the market place. I have worked through times of rapid appreciation and a real estate crash that was driven by short sales and foreclosures. I have extensive knowledge of the area and have successfully helped hundreds of customers through complicated negotiations. I have the experience to help you buying or selling.